Sarah Harris is an Australian television personality. Andrew Banks is an Australian Entrepreneur appearing on TEN's popular program, Shark Tank. Janine Allis is an Australian Entrepreneur appearing on TEN's popular program, Shark Tank. Naomi Simson is an Australian Entrepreneur appearing on TEN's popular program, Shark Tank. Steve Baxter is an Australian Entrepreneur appearing on TEN's popular program, Shark Tank. Liz Hayes is one of Australia’s most recognised television personalities. Charles Wooley is one of Australia’s most acclaimed radio and television personalities. Tara Brown is one of Australia's most adored television personalities. Allison Langdon is an acclaimed author & television personality. Michael Usher is one of Australia's most recognisable television personalities. Mike Munro is one of Australia's most popular television personalities. Rebecca Gibney is Australia's most recognised actress & television personality. Asher Keddie is an Australian actor & television personality. Julia Zemiro is an Australian radio host, actress, singer & television personality. Chris Bath is one of Australia’s hardest working television personalities. Hugh Sheridan is a popular Australian actor and television personality. Andrew Daddo is an Australian television personality & author. Peter Stefanovic is an Australian Journalist, News & TV Presenter. Andrew Denton is an Australian TV & Radio Presenter. 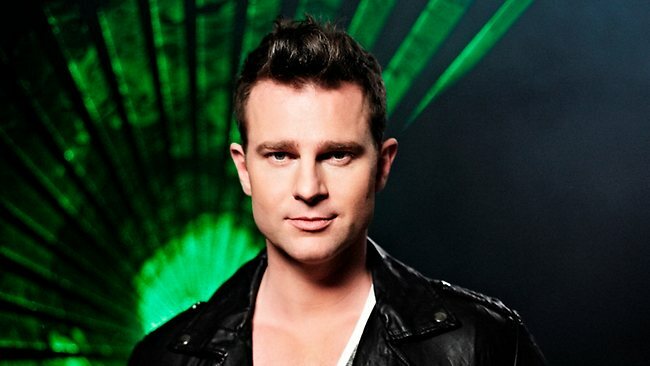 Tom Williams is an Australian Television & Radio presenter. Osher Gunsberg is an Australian Television & Radio Personality. Ray Martin is an Australian TV Journalist & Entertainment Personality. Shaun Micallef is an Australian actor, comedian and writer. Jason Dundas is an Australian TV Presenter. Chrissie Swan is one of Australia's most loved media personalities. Ken Sutcliffe is a popular Australian television personality. Curtis Stone is an Australian Celebrity Chef & TV personality. Manu Feildel is one of the most popular new personalities on Australian television. Gary Mehigan is a popular Australian chef & television personality. George Calombaris is a popular Australian chef & television personality. Matt Preston is a popular Australian television personality. Honey Badger Nick Cummins is an Australian Sporting and Television Personality. 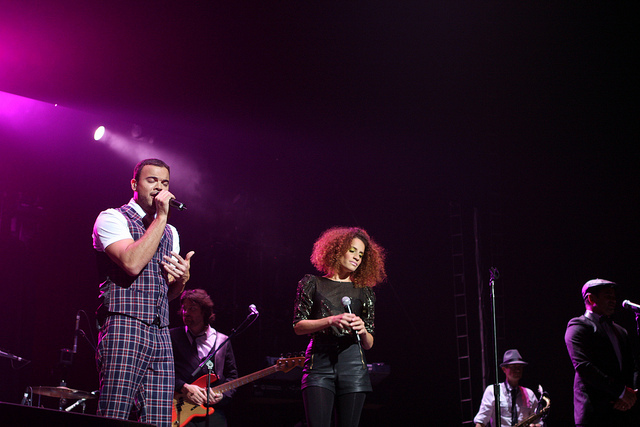 Guy Sebastian is one of Australia's greatest singers and performers . 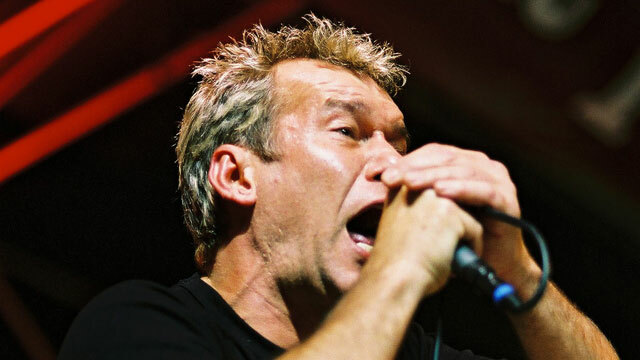 Jimmy Barnes is one of the most popular and best-selling Australian music artists of all time. Jessica Mauboy is one of Australia's most talented Singers, songwriters, actress and performer. 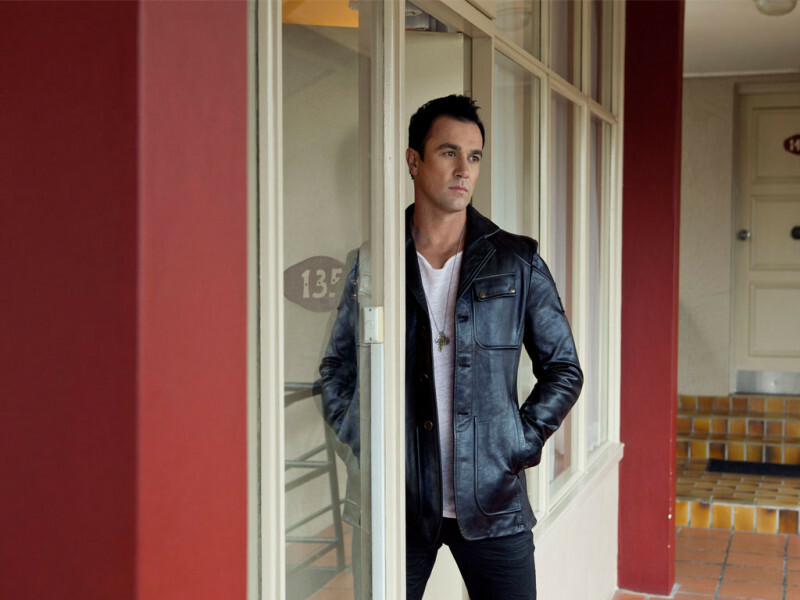 Shannon Noll is one of the countries favourite singer songwriters. 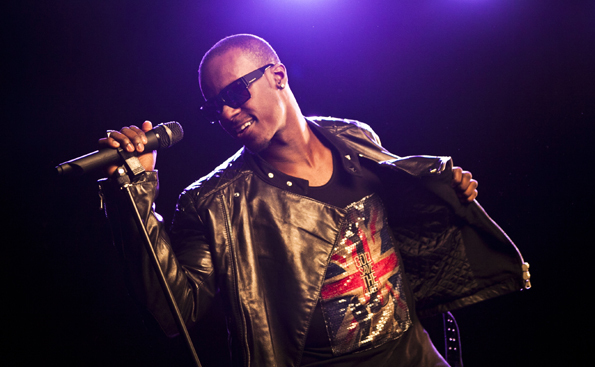 Australian recording artist Timomatic was a grand finalist on Australia’s highest rating TV show Australia’s Got Talent 2011. 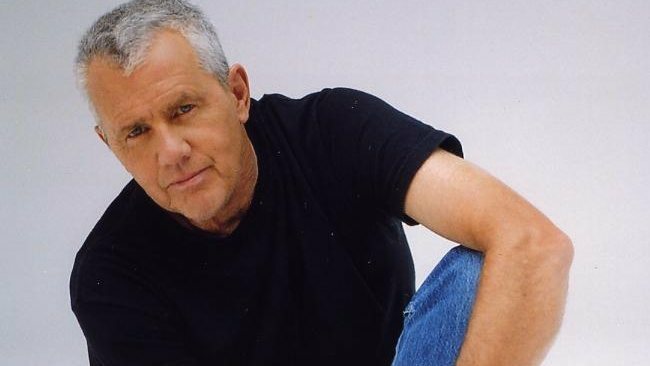 Daryl Braithwaite is one of Australia's most successful pop singers, both as a solo act and with the band Sherbet. 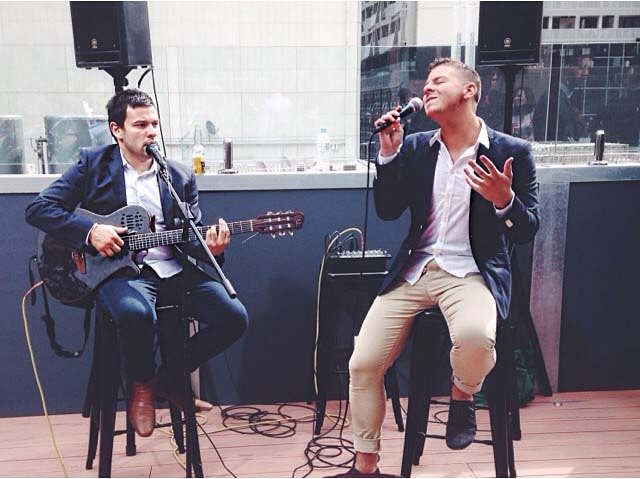 Anthony Callea is one of Australia’s favourite and most recognised singers and performers. 1927- ISH remains one of the highest selling debut albums ever by an Australian band to this day. 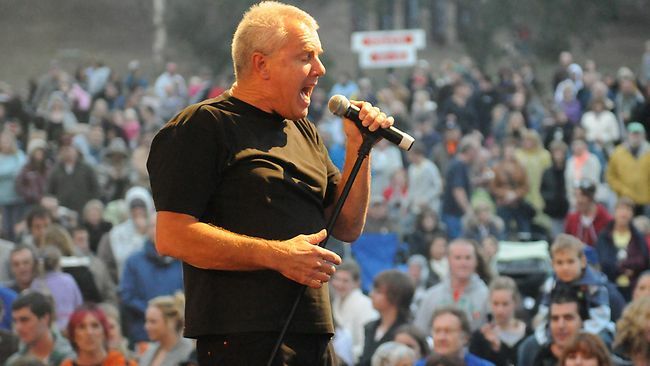 Luke Antony is one of Australia's most talented singer songwriters. Based in Sydney, Australia. Natalie Bassingthwaighte is one of Australia's favourite actors & singers. Casey Donovan is one of Australia's favourite contestants from Australian Idol 2004. Dannii Minogue is an Australian singer & tv personality. Sam Perry is one of Australia's favourite contestants from the Voice 2018. Based in Perth WA. Now available for Corporate and Special Events. Bella Paige is one of Australia's favourite contestants from the Voice 2018. Based in Melbourne Victoria. Now available for Corporate and Special Events. Aydan Calafiore is one of Australia's favourite contestants from the Voice 2018. Now available for Corporate and Special Events. Sheldon Riley is one of Australia's favourite contestants from the Voice 2018. Based in Sydney Australia. Book Now for Corporate and Special Events. Ben Clark is one of Australia's favourite contestants from the Voice 2018. Based in Melbourne VIC. Now available for Corporate and Special Events. Luke Antony is one of Australia's favourite contestants from the Voice 2018.. Based in Sydney NSW. Now available for Corporate and Special Events. Trent Bell is one of Australia's favourite contestants from the Voice 2018. Based in Townsville QLD. Now available for Corporate and Special Events. Jacinta is one of Australia's favourite contestants from the Voice 2018. Based in Sydney NSW. Now available for Corporate and Special Events. 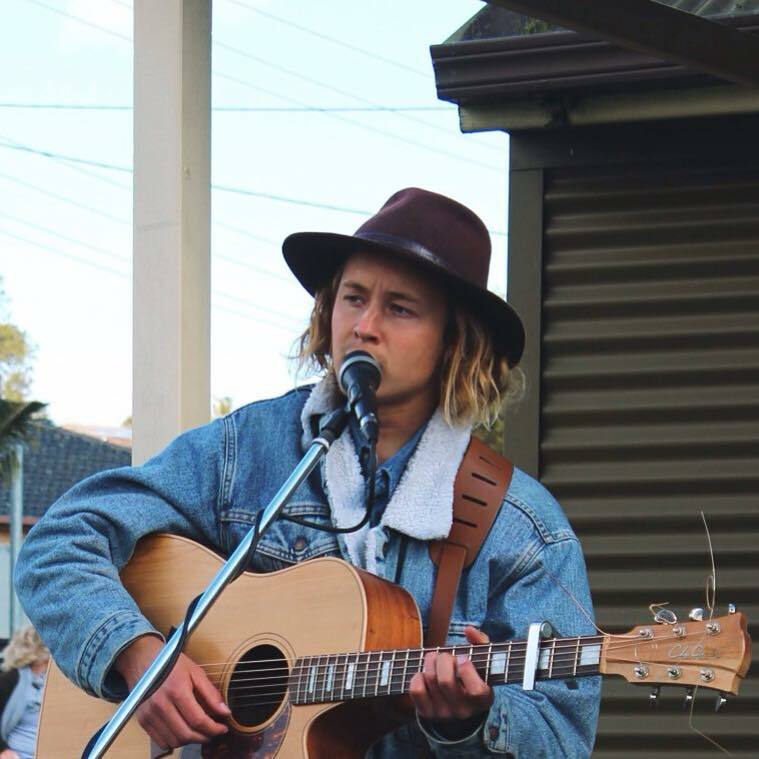 Judah Kelly is one of Australia's favourite contestants from the Voice 2017. Based in QLD. Hoseah Partsch is one of Australia's favourite contestants from the Voice 2017. Based in Melbourne VIC. Now available for Corporate and Special Events. Fasika Ayallew is one of Australia's favourite contestants from the Voice 2017. Based in Sydney NSW. Now available for Corporate and Special Events. Rennie Adams is one of Australia's favourite contestants from the Voice 2017. Based in Sydney NSW. Now available for Corporate and Special Events. Spencer Jones is one of Australia's favourite contestants from the Voice 2017. Based in Sydney NSW. Isaiah Firebrace is one of Australia's favourite contestants from X Factor 2016. Based in NSW. Now available for Corporate and Special Events. 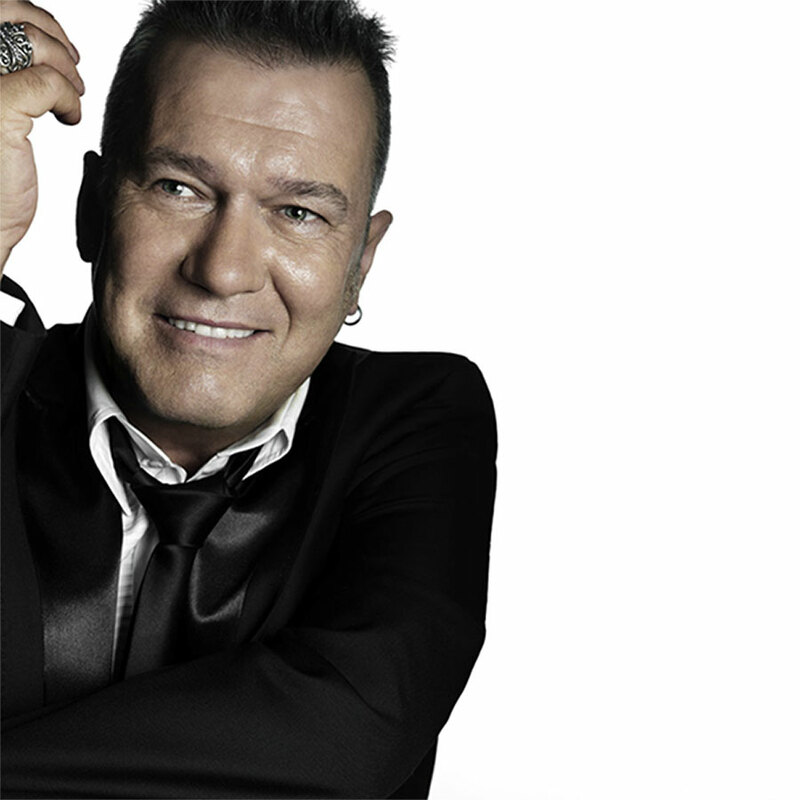 Vlado is one of Australia's favourite contestants from X Factor 2016 . Based in Sydney NSW. Now available for Corporate and Special Events. Davey Woder is one of Australia's favourite contestants from X Factor 2016. Based in Queensland. Now available for Corporate and Special Events. Amalia is one of Australia's favourite contestants from X Factor 2016. Based in Melbourne VIC. Now available for Corporate and Special Events. Brentwood are one of Australia's favourite contestants from X Factor 2016. Based in Melbourne VIC. Now available for Corporate and Special Events. 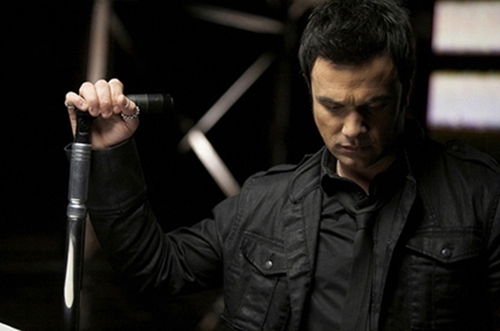 Alfie Arcuri is one of Australia's favourite contestants from the Voice season 5. Based in Sydney Australia. Now available for Corporate and Special Events. Adam Ladell is one of Australia's favourite contestants from the Voice season 5. Based in Melbourne Vic. Now available for Corporate and Special Events. Cyrus Villanueva is one of Australia's favourite contestants from X Factor 2015 . Based in Sydney NSW. Now available for Corporate and Special Events. Tash Lockhart is one of Australia's favourite contestants from the Voice. Based on the Gold Coast QLD. Now available for Corporate and Special Events. Aaliyah Warren is one of Australia's favourite contestants from the Voice season 5. Based in Mackay QLD. Now available for Corporate and Special Events. Louise Adams is one of Australia's favourite contestants from X Factor 2015. Based in South Australia. Now available for Corporate and Special Events. The Koi Boys are one of Australia's favourite contestants from the Voice 2016. Based in QLD. Now available for Corporate and Special Events. 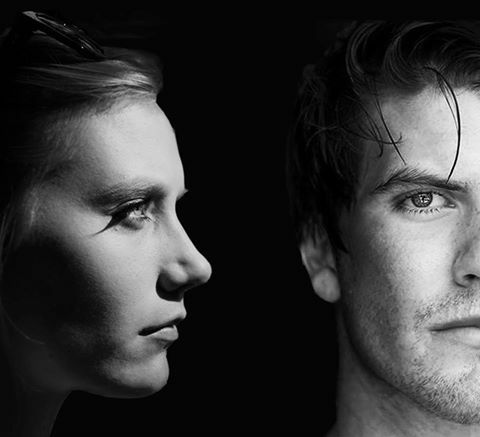 Jess and Matt are two of Australia's favourite contestants from X Factor 2015. Based in Sydney NSW. Now available for Corporate and Special Events. Big T is one of Australia's favourite contestants from X Factor 2015 . Based in Perth WA. Now available for Corporate and Special Events. 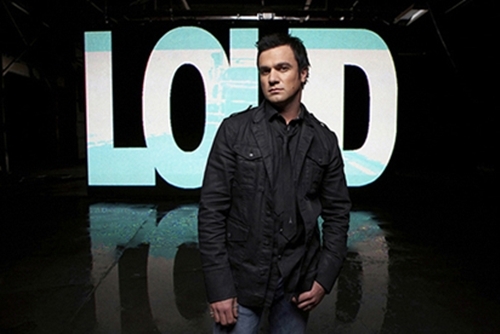 Andrew Loadsman is one of Australia's favourite contestants from the Voice season 5. Based in Melbourne Australia. Now available for Corporate and Special Events. Mahalia Simpson is one of Australia's favourite contestants from X Factor 2015 . Based in Brisbane QLD. Now available for Corporate and Special Events. Natalie Conway is one of Australia's favourite contestants from X Factor 2015 . Based in Sydney NSW. Now available for Corporate and Special Events. Mikaela Dean is one of Australia's favourite contestants from The Voice. Based in Sydney NSW . Now available for Corporate and Special Events. The Fisher Boys are one of Australia's favourite contestants from X Factor 2015 . Based in Perth WA. Now available for Corporate Events. 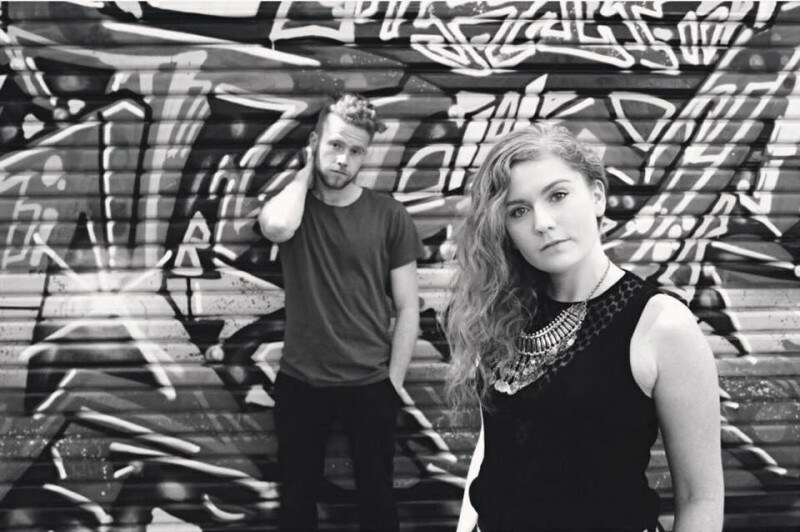 In Stereo are one of Australia's favourite contestants from X Factor 2015 . Based in Sydney NSW. Now available for Corporate & Special Events. Jack Pellow is one of Australia's favourite contestants from the Voice season 5. Based in Melbourne Australia. Now available for Corporate and Special Events. Mitch Gardner is one of Australia's favourite contestants from the Voice season 5. Based in Sydney Australia. Now available for Corporate and Special Events. Michaela Baronov is one of Australia's favourite contestants from X Factor 2015 . Based in Sydney NSW. Now available for Corporate & Special Events. Lexi Clark is one of Australia's favourite contestants from the Voice season 5. Based in Sydney Australia. Now available for Corporate and Special Events. Ellie Drennan is one of Australia's favourite contestants from the Voice season 4. Based in NSW. Now available for Corporate and Special Events. 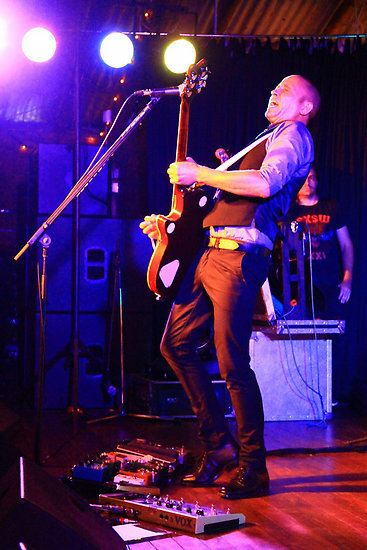 Nathan Hawes is one of Australia's favourite contestants from the Voice season 4. Based in NSW. Now available for Corporate and Special Events. 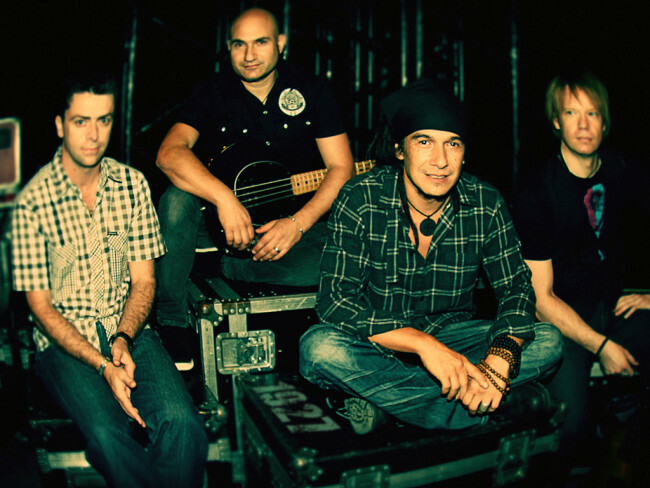 Liam Maihi is one of Australia's favourite contestants from the Voice season 4. Based in NSW. Now available for Corporate and Special Events. 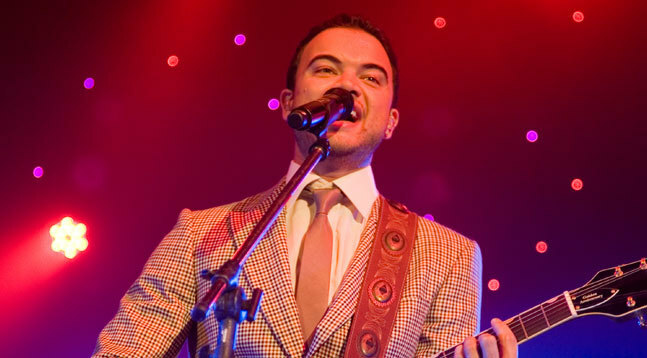 Joe Moore is one of Australia's favourite contestants from the Voice season 4. Based in Sydney NSW. Now available for Corporate and Special Events. Naomi Price is one of Australia's favourite contestants from the Voice season 4. Based in QLD. Now available for Corporate and Special Events. Simi Vuata is one of Australia's favourite contestants from the Voice season 4. Based in Adelaide SA. Now available for Corporate and Special Events. Lyndall Wennekes is one of Australia's favourite contestants from the Voice season 4. Based in Sydney NSW. Now available for Corporate and Special Events. 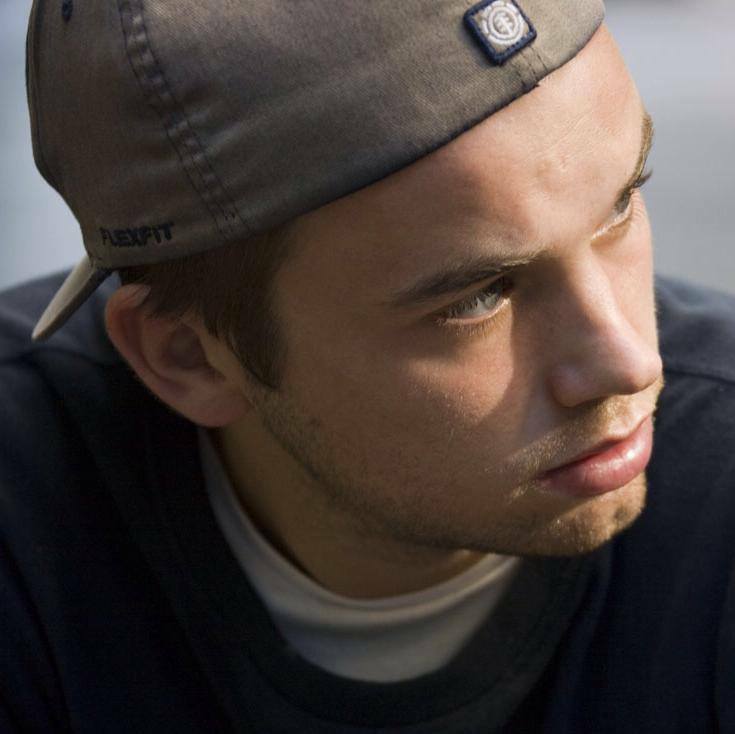 Scott Newnham is one of Australia's favourite contestants from the Voice season 4. Based in Melbourne Victoria. Now available for Corporate and Special Events. 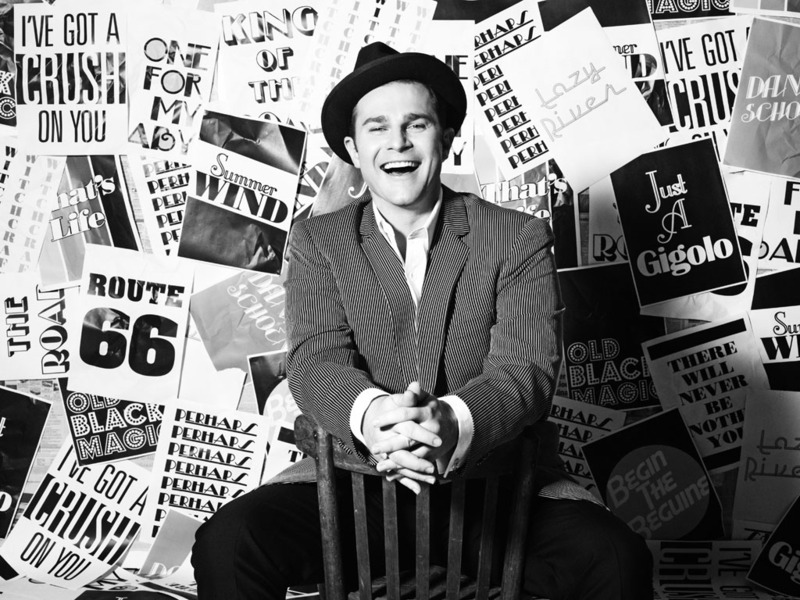 Nicolas Duquemin is one of Australia's favourite contestants from the Voice season 4. Based in Vic. Now available for Corporate and Special Events. Peta Evans Taylor is one of Australia's favourite contestants from the Voice season 4. Based in Melbourne Vic. Now available for Corporate and Special Events. Tameaka Powell is one of Australia's favourite contestants from the Voice season 4. Based in QLD. Now available for Corporate and Special Events. Amber Nichols is one of Australia's favourite contestants from the Voice season 4. Based in Canberra ACT. Now available for Corporate and Special Events. Cath Adams is one of Australia's favourite contestants from the Voice season 4. Based in NSW. Now available for Corporate and Special Events. Gail Page is one of Australia's favourite contestants from the Voice season 4. Based in Adelaide SA.. Now available for Corporate and Special Events.